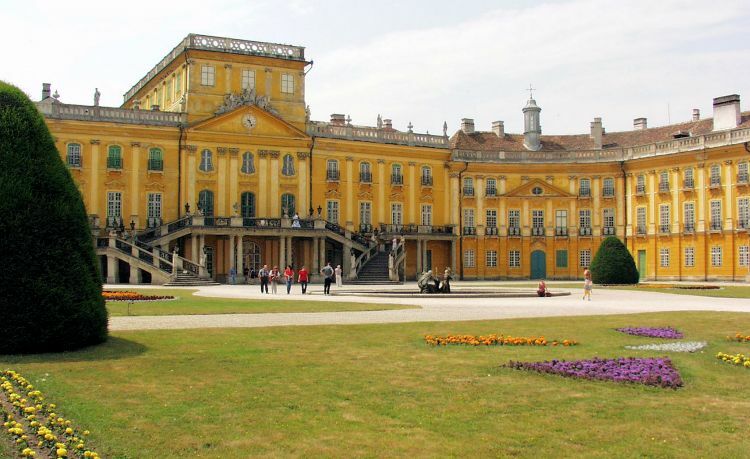 Properties for Sale in the county of Gyor-Moson-Sopron, Hungary. Apartments, Houses and Chalets for Sale in the county of Gyor-Moson-Sopron, Western Transdanubia, Hungary. Győr-Moson-Sopron is the county in the north-west of Hungary, the most northern county in Transdanubia. Győr-Moson-Sopron borders both with Slovakia and Austria. The capital of Győr-Moson-Sopron county is the town of Győr. The county of Győr-Moson-Sopron also contains Hegyeshalom - Hungary's busiest international land border crossing point. Győr is the most important city of northwest Hungary, the capital of Győr-Moson-Sopron county and the Western Transdanubia region. About halfway between Budapest and Vienna — situated on one of the important roads of Central Europe. Although Győr is the official regional capital, there is a strong rivalry between it and Sopron, historically an important cultural center on its own right. The composer, conductor and teacher Franz Liszt was born in Doborjá (today Raiding, Austria – just a hop over the border), in former Sopron County. The house where he was born is a memorial museum today. His first concert was held in Sopron and marked the start of his world famous musical career. 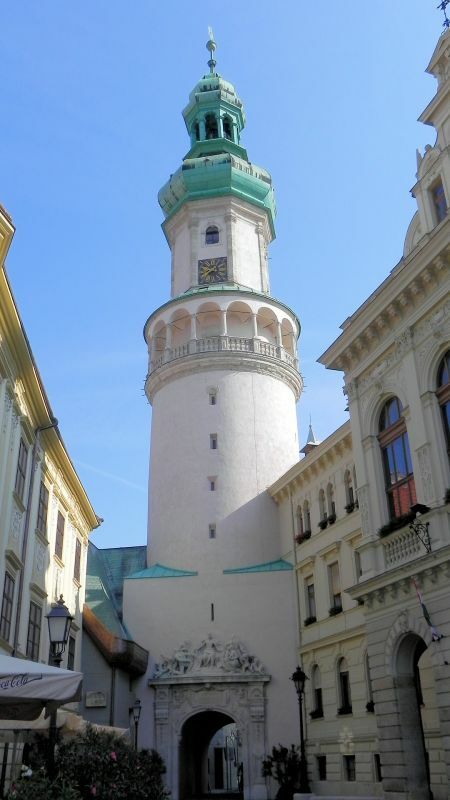 The town of Sopron has a relatively good English webportal. The area around Sopron is well known for its Kékfrankos, Merlot, Pinot Noir and Cabernet Franc wines. Mosonmagyaróvár used to be two separate towns, Magyaróvár and Moson. The two towns were combined in 1939, and by now almost all signs of dualism have disappeared. The area between the two towns has become physically and culturally developed. 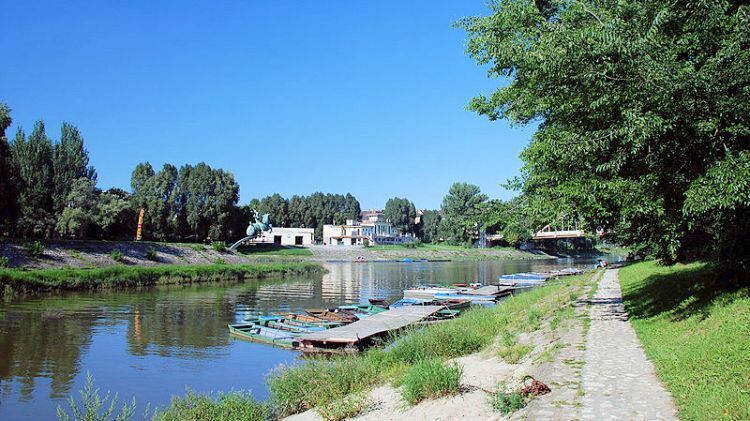 Due to the name's length, Mosonmagyaróvár is usually referred to as Óvár by the locals and Moson by most foreigners. There are usually very few properties for sale in this area. We have none at present but please check back regularly.